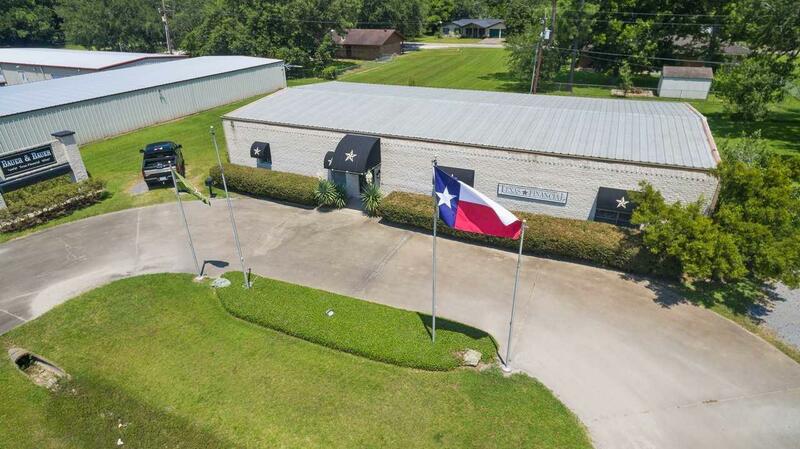 This gorgeous office is a prime business location, conveniently located, 30 miles from Beaumont and 35 miles from Houston. 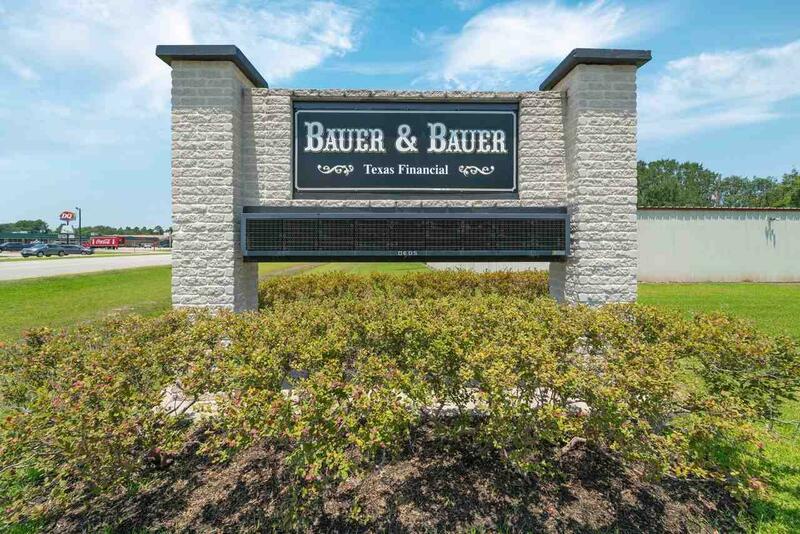 Located on Highway 124, and directly across the street from Winnie's only grocery store, you'll enjoy a steady flow of traffic and visibility. 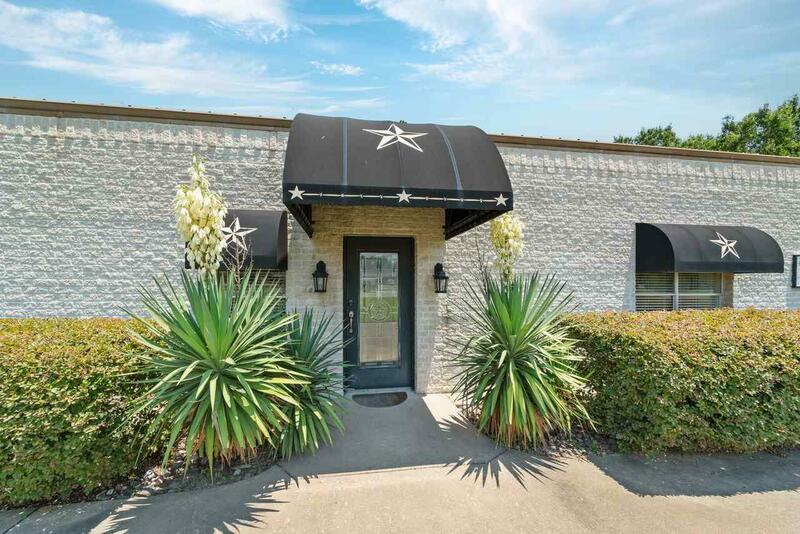 Inside, you'll find a comfortable waiting and receptionist area, a spacious meeting room, which will accommodate large or small meetings, a large, full kitchen with granite counter tops, and plenty of storage space. Adjacent to the meeting room are 2 offices and a third huge office, which can easily be divided into 3 or 4 offices. With scarce office/retail availability in Winnie, you definitely don't want to miss the opportunity to own this beautiful property. 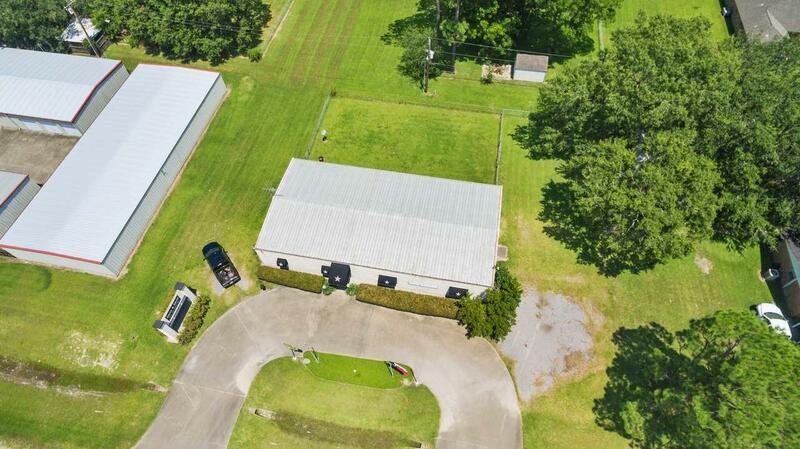 Listing provided courtesy of Holly Jackson of Re/Max One Premier -- 9000010.